We are specialist clinic for dentistry and surgery of the head and neck is characterized by professionalism, high standards, modern equipment and constant monitoring of global trends and developments. We provide services in several specialty areas of the head and neck (Oral and Maxillofacial Surgery, Periodontics and Dentistry, Otorhinolaryngology with Audiology), and thus the patient in one place can be professionally check up, diagnosed and treated. The ordination is consisted of two infirmaries and operating rooms! 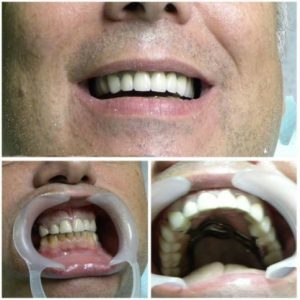 A special feature of our practice is that we can offer the complete disposal of the head and neck. Expertise and modern equipment! You deserve the best! 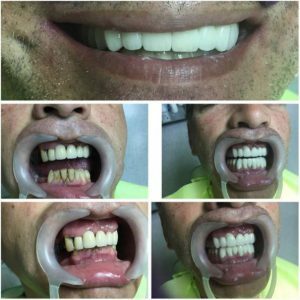 Dental Clinic MEDIKDENT, the only company in Serbia owns the apparatus (According to the American Dental school) that implement the aforementioned types of anesthesia and is painless to achieve complete during procedures, and therefore there is no place for fear of dentists. Implantology is a small revolution in the field of dentistry because only the implant is the best replacement for a natural tooth. 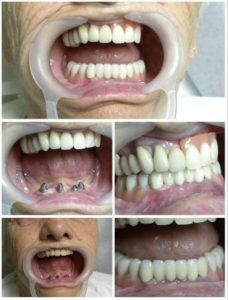 Using the world's best systems (Nobel Biocare) with the addition artifical bone, we are able to fully reconstruct the lack of tooth tissue and teeth, and in the most modern way to provide the perfect smile for our patients. 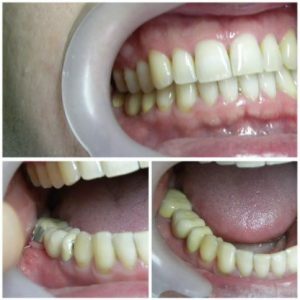 Patients, after this treatment, are completely rehabilitated in aesthetic and functional terms, and they can consider to have a real or new teeth to replace those they are lost. 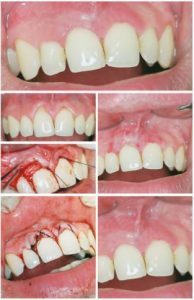 In field of oral surgery, our team of doctors with great success performs all interventions in the area of the oral cavity (unerupted wisdom teeth, residual roots of teeth, treatment of jaw cysts, etc.) 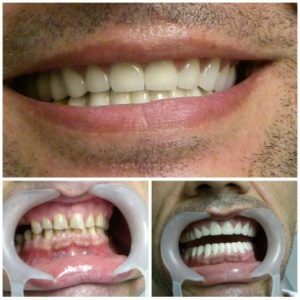 A large number of satisfied patients is our best recommendation. The most common disease of mankind in 21st century is Periodontitis or Periodontal disease that causes loss of even healthy teeth. 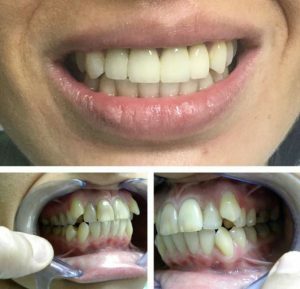 Professional approach with modern materials (artifical bone) it is possible to compensate the loss incurred due to periodontal disease and thus restore healthy and beatiful smile. 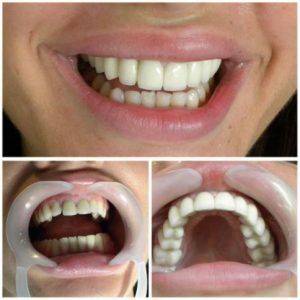 Dental treatment includes all dental interventions that enhance your smile: teeth whitenning, tooth fillings contemporary aesthetic materials, veneering of anterior teeth, making highly aesthetic crowns and bridges. Otorhinolaryngology essentially deals with all kinds of problems of the ear, nos and throat! In recent years in the world and in our country, otorhinolaryngology seriously is dealing with pathology of the head and neck, and as such makes the inseparable part of examinations of all conditions that can deal with disposal of the head and neck regions! Due to the extremely large and frequent number of problems that occur in this region, preventive examinations have their own character! View the medical prices of Dental Clinic MEDIKDENT, in Novi Sad, Serbia. 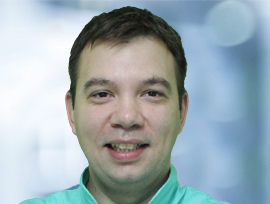 A specialist in periodontology and oral medicine. She finished secondary medical school '7 April ", the direction of a dental technician. School of Dental Medicine in Novi Sad, after which end becomes part of our team. Specialist studies, two years in Belgrade and one year in Novi Sad, ended in 2016. 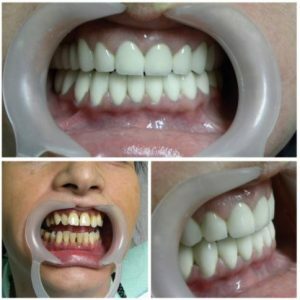 She attended several courses in the field of prosthetics, prosthetics on implants, zirconia ceramic crowns and veneers. 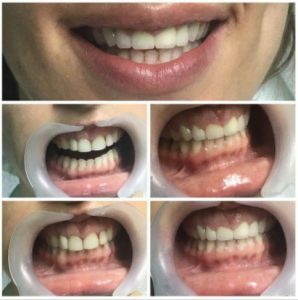 Exceptional in aesthetic dentistry, and her favourite slogan is that perfection is not a job, but a habit. The anesthetist, using different types of anesthesia to completely painless operation and comfort to the patient during dental procedures. 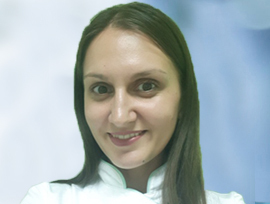 She deals with the treatment of pain of various etiologies, and arteriography for the purpose of diagnosis and treatment, and the general state of the cardiovascular system. 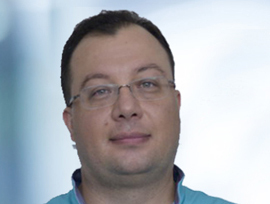 The only doctor in Serbia, which has apparatus and applies nitric oxide within the dental procedures by American dental school. Specialist otolaryngologist, performed all kinds of diagnostic examinations related diseases diseases of ear, nose and throat, and head and neck region. He attended a large number of domestic and international congresses, symposia and courses, certificate holder of the same. Experience gained working in the Clinical Center. 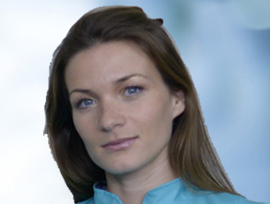 As a young doctor educated in Switzerland, at renowned ORL school in Austria. She attended highschool of medicine "7. April", department laboratory technician. 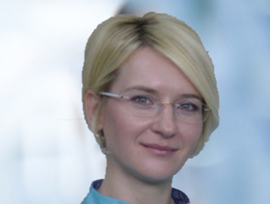 After that she graduated from the faculty of dentistry at the Medical faculty, University Novi Sad and acquired the title of Doctor Stomatologist. She improves her knowledge and skills actively and educates constantly at congresses, seminars and courses. 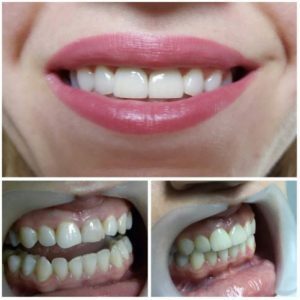 She dedicates special attention to the latest trends and methods in treating teeth as well as preventive, child and aesthetic dentistry.She provides modern dental interventions to children and adult patients.